April Favourites | The Red Brunette. So another month has flown by and it's time for Aprils monthly fabourites. 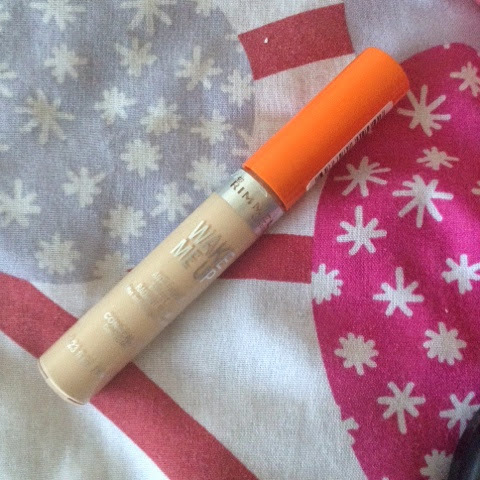 This concealer is great! 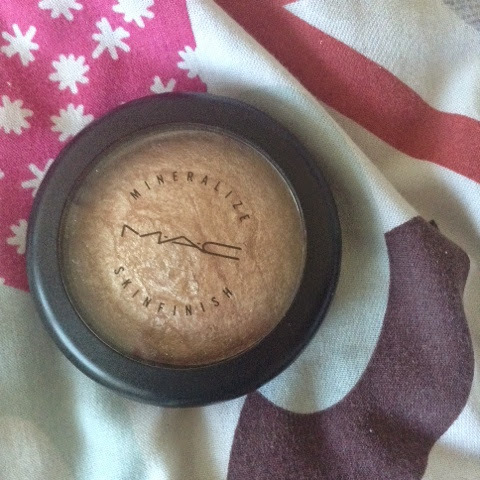 It has a very slight yellow undertone to cancel out the blue under your eyes and hides sleepless nights very well. I got this at the start of this month and I'm so glad I did. I have used it everyday since. It gives a healthy radiant glow to the face and has a gold undertone. This has been my lash potion this month. 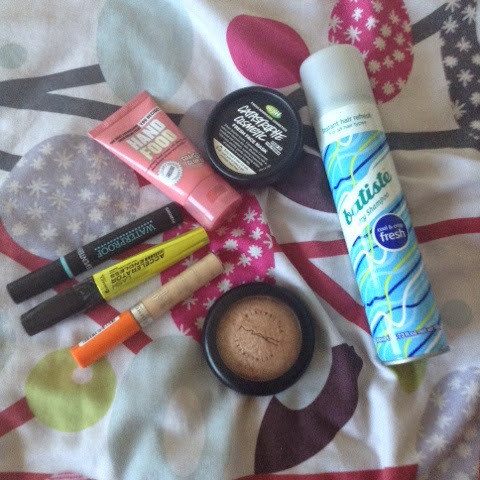 I've been putting the rimmel mascara on first then topping it with the seventeen mascara. 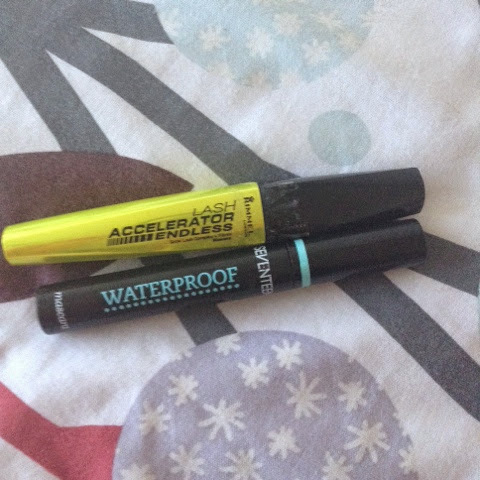 Both mascaras are in brown/black. They create a full voluminous look without looking too harsh and heavy. This is the face I was recommended to get in lush. It suits my skin down to the ground. It moisturises the dry parts and fights spots in the oily parts of my face. It's very soothing and calming so it's very gentle on the skin. 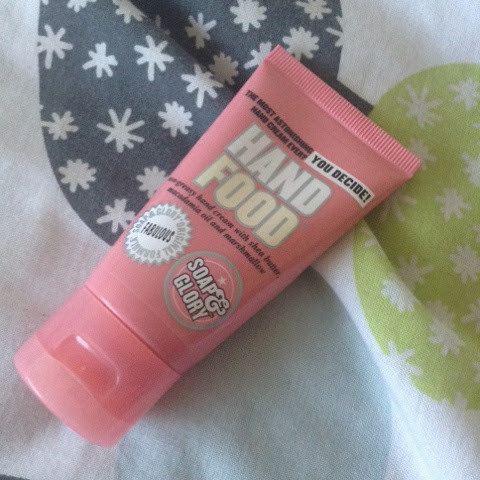 My friend gave this hand cream to me and I can understand why it's so hyped up. 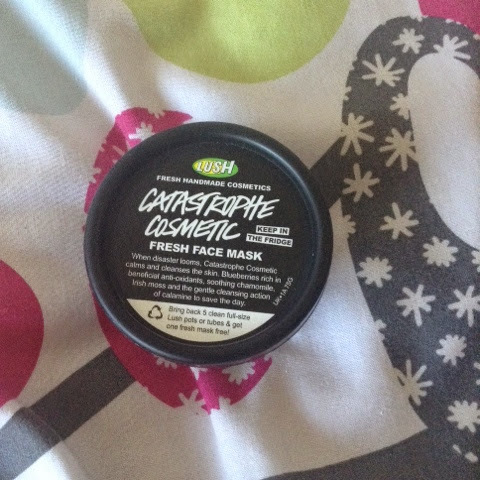 It dosent leave a greasy residue but moisturises my hands very well and smells amazing! 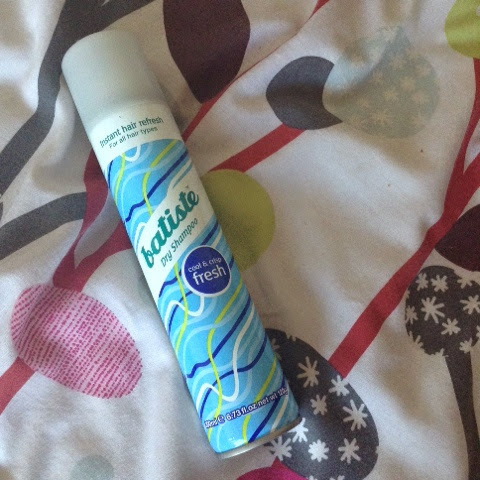 I've been loving this dry shampoo in the fresh scent. I found some of the other scents were very heavy and overpowering but this one makes your hair smell clean and really freshens it up without leaving a strong scent.